Twiligh Sparkle shines in Screw Attack’s DEATH BATTLE!! Raven is enchanting in Screw Attack’s DEATH BATTLE!! 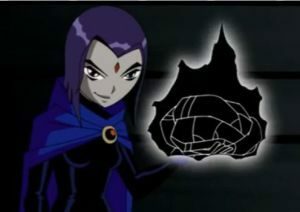 Born of the union between a human woman and a powerful demon, Raven is gifted with the dark powers of her father, Trigon. She is capable of casting powerful spells such as telekinesis and opening portals to other dimensions. 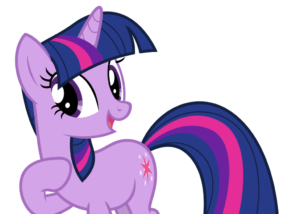 How does Raven stack up against the sparkly spellcaster, Twilight Sparkle? 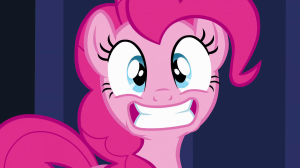 BronyCon 2014 Andrea Libman Exclusive Press Conference Video! 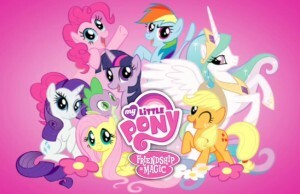 So what is this whole “Brony” thing?